ReRe K. Anderson, Your Real Estate Resource! SOLD by ReRe! These are just a few of the many properties ReRe K. Anderson, Broker Associate Adams Cameron & Company has sold! 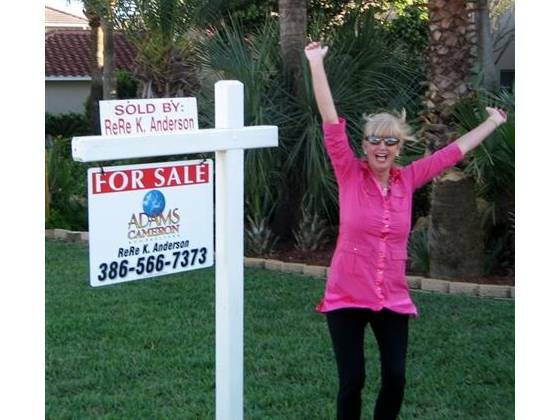 From the Tip of Ponce Inlet North to Flagler and West to Deland, ReRe Has successfully closed HUNDREDS of properties!! Buying or Selling, Get Results with ReRe GET RESULTS WITH ReRe!